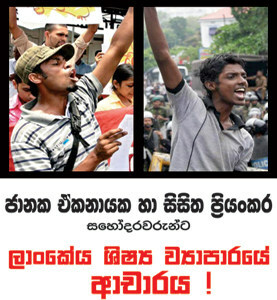 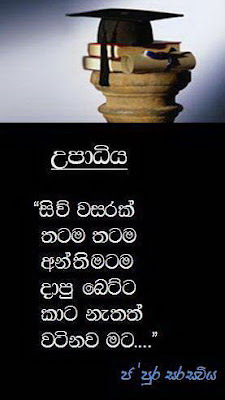 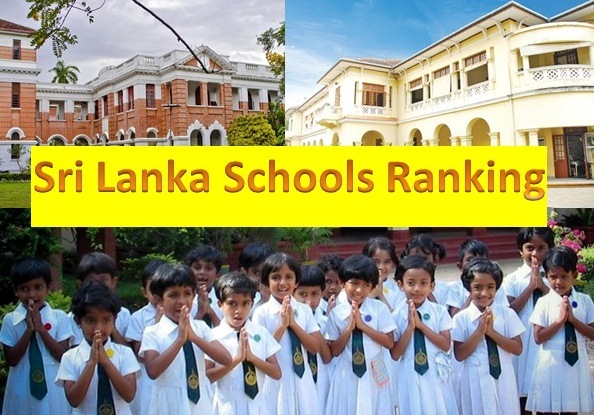 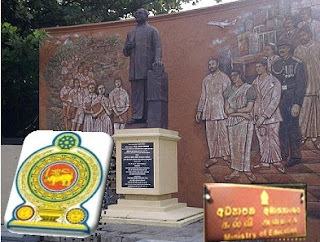 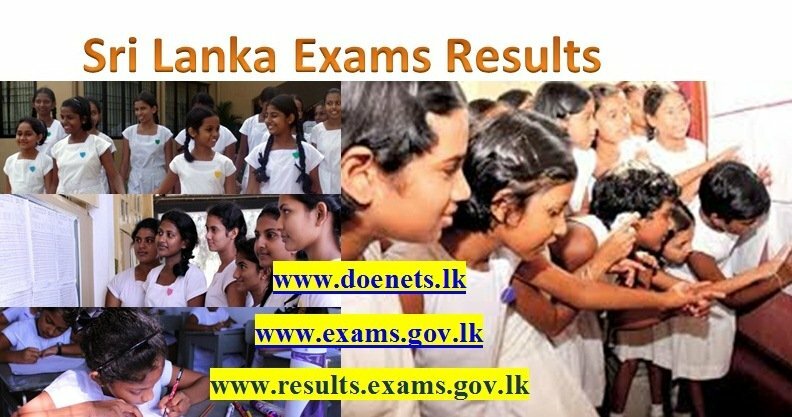 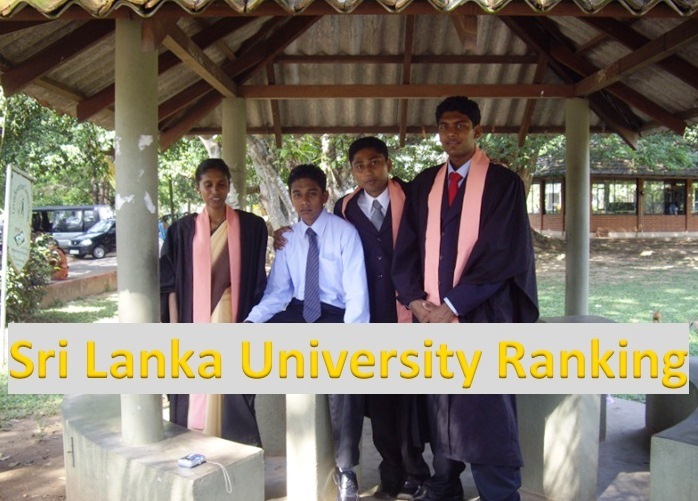 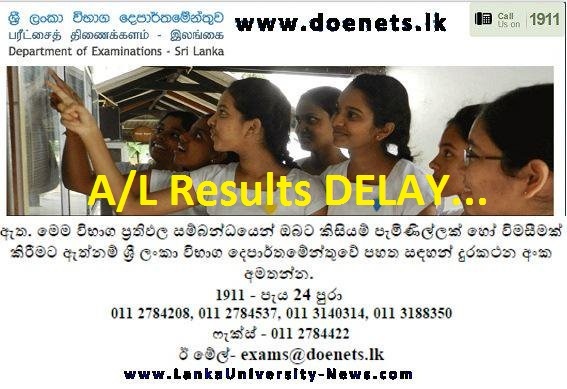 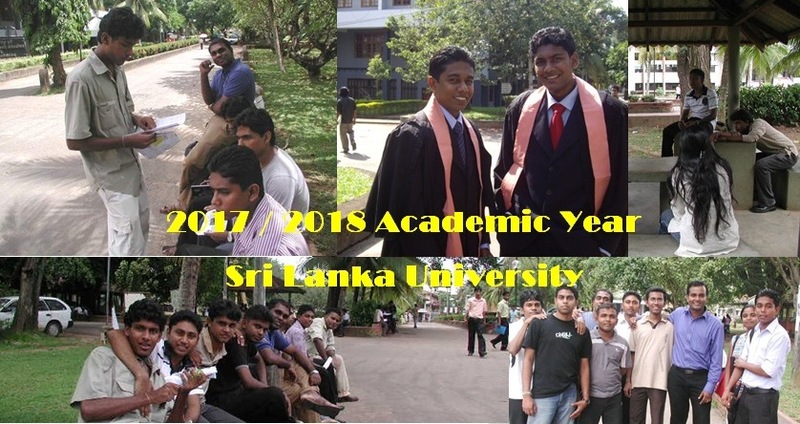 Sri Lanka University News Education Campus School ශ්‍රී ලංකා විශ්ව විද්‍යාල පුවත්: Malabe Medical College Direct post UGC Chairperson ???? 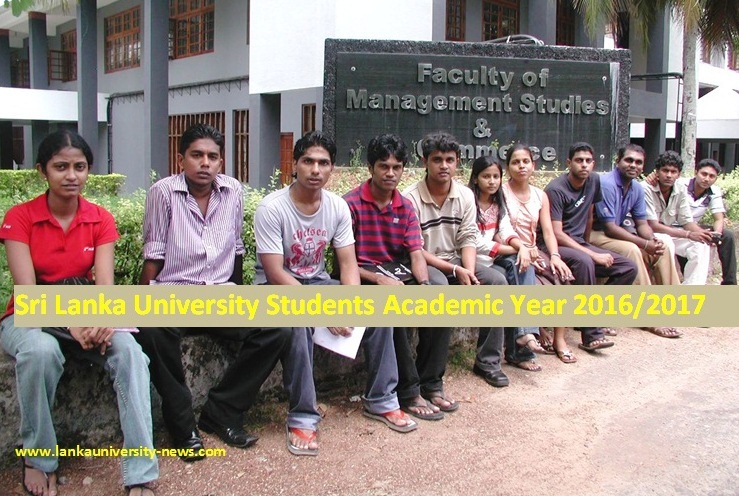 Malabe Medical College Direct post UGC Chairperson ???? 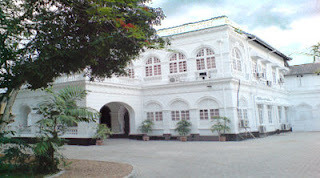 Inter University students Federations IUSF says that the UGC Chairperson has been appointed for Director Post of controversial Private Medical College of Malabe. 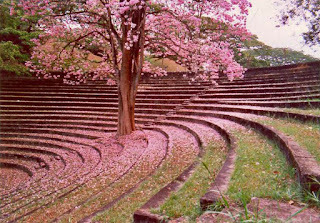 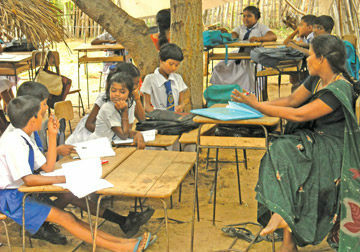 But Responding to news report ‘IUSF furious over UGC head functioning as director of private medical college’, Chairperson of the University Grants Commission Prof. Kshanika Hirimburegama has said that she is functioning as a member of the Board of Management of the South Asian Institute of Technology and Medicine (SAITM) and not as one of its directors. 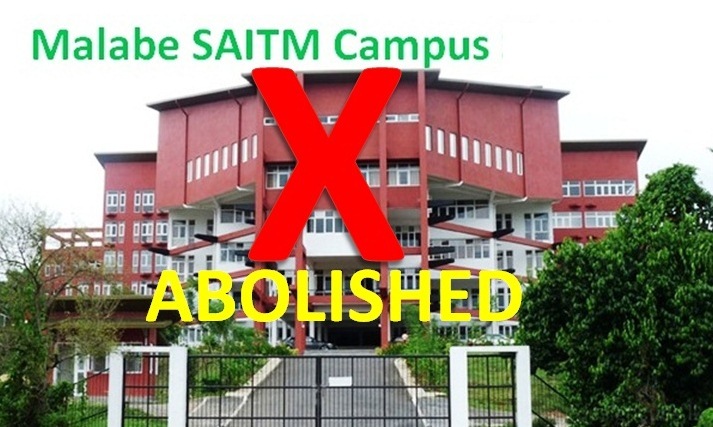 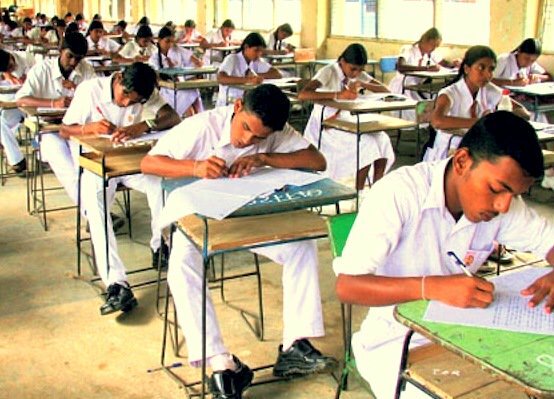 She has also said that according to the UGC recommendations to the SAITM, a member from the UGC must be included on the Board of Management, Senate and Admission Committee of the SAITM. 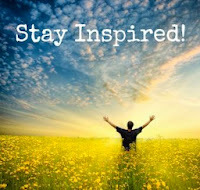 Top 10 Cancer Hospitals in India provide complete analysis of the people mental bearing is something that you can obtain just at a leading cancer facility. 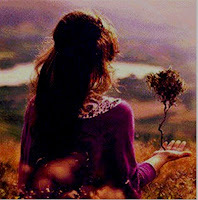 As soon as the therapists understand the troubles entirely, they prescribe the very best strategy to the people.